Well, we’ve come a long way since our humble beginnings in 2013. I have to admit that my absolute favourite part about watching this blog grow in the past year has been interacting with all of you: whether that’s through the comments section, on social media, or even via the sincerely awesome emails we’ve received. It’s incredible just how much I’ve learned from you guys in the past year. You’re truly an insightful bunch, and Thomas and I are very lucky to have you all as readers! Of course, as you already know, we published a lot of reviews this past year. In terms of apparel, we reviewed the Hazard 4 Switchback Backpack and the Hi-Tec Altitude Pro Boots. In terms of muli-tools, we published a review of the Gerber Shard, the Nite Ize Doohickey, and the Nite Ize QuicKey & SkullKey. Besides those reviews, we also did one of the LifeStraw personal water filter. 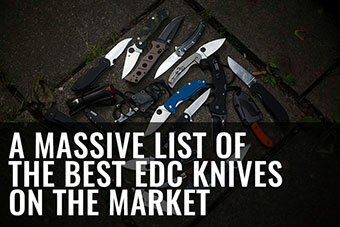 The vast majority of our reviews were, again this year, knives. 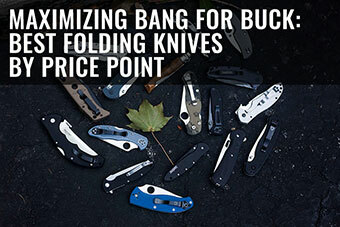 Organized by brand, the knife reviews we published in 2014 are as follows; Spyderco: Military, Delica 4, Paramilitary 2, Manix 2, Balance, Urban, Resilience, Dragonfly 2; Kershaw: Volt, Tremor, Emerson CQC-6K, Cryo II; Boker: Nopal, CLB Karambit; CRKT: Surf N’ Turf, Ripple, Hissatsu, Minimalist; Cold Steel: Latin Machete; Buck: 110, Benchmade: Griptilian, Adamas; Opinel: No. 8; Case: Sway Back Gent, Seahorse Whittler; L.T. 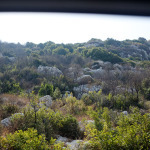 Wright: Genesis; Camillus: Les Stroud SK Mountain. Now on to the other posts! Thomas’ EDCs were featured every month this year: January, February, March, April, May, June, July, August, September, October, November, December. While, beginning in March of this year, I also began featuring my monthly EDCs: March, April, May, June, July, August, September, October, November, December. 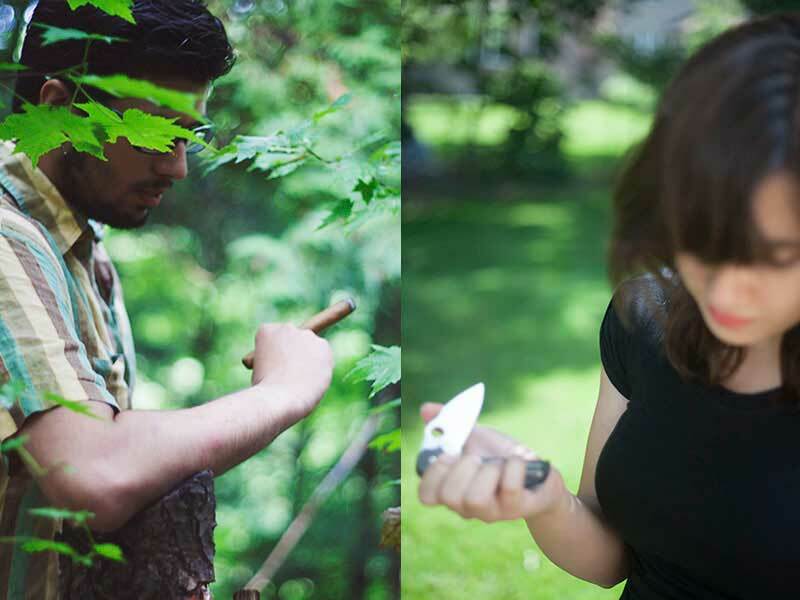 We also introduced a new feature post on the blog, Knife Drops. 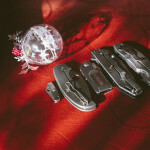 Of those, published were: “Zen Spydercos” Yin and Yang, A Few Too Many Spydercos, Mods and Upgrades, Black and Steel, and Christmas Edition. 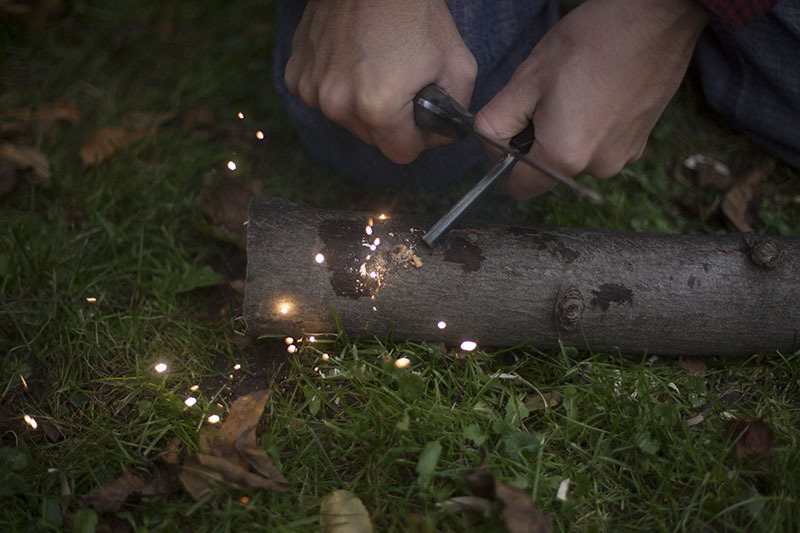 In terms of articles, we kicked the year off with 5 Prepper Resolutions for the New Year. While we stuck to most of the resolutions on the list, number 4, having “prepper weekends” at least once a month stopped happening around March. Very happy to have stuck to the rest of them, though! Next, we compiled a list of the items used on the survival TV show Naked and Afraid. 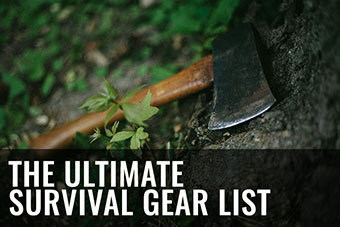 We’d done one the year before listing all the knives used on Dual Survival, and since many seemed to appreciate the help figuring out which items were used on these TV shows, we decided we’d eventually be working on a few more of these lists. If you have any requests please let us know in the comments! 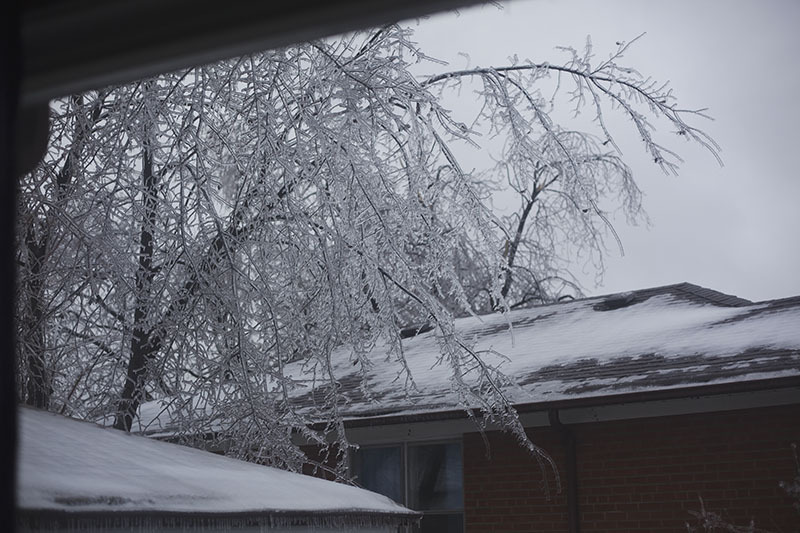 I then wrote up an article about our experience when the Canadian power grid went down in late 2013 – not a pleasant experience, but it sure taught us a lot! Winter preparedness is a whole different ballgame, as you really need to make sure you find a way to keep your core body temperature up. 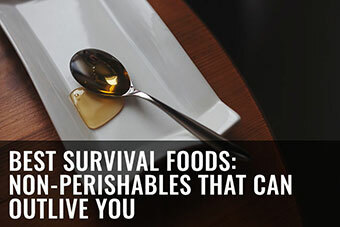 Best Survival Foods: Non-Perishables That Can Outlive You, one of our most popular articles to date, was next to be published on our blog. To this day, I still refer back to that post if I’m trying to figure out what items are safest to stockpile. I absolutely hate it when food expires before I use it! Next came an article about why you should absolutely never drink seawater if you’re lost in the wilderness (which later on in the year was followed up by an article describing why you shouldn’t even drink small amounts of seawater, even if you’re really stuck). 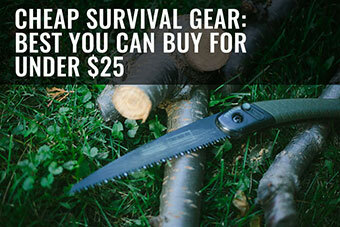 Thomas then explained in a post why it’s always better to be making your survival kits yourself instead of buying them ready-made. 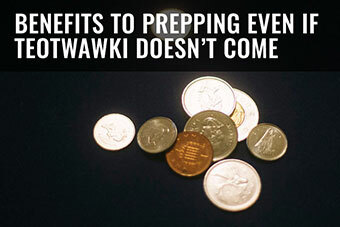 I wrote up a discussion on how preparedness is actually a way of life, and how anyone who follows this preparedness lifestyle is a prepper, even if they don’t call themselves one. Next, since we were in the moving mindset having moved houses ourselves, I published an article discussing 10 different ways you can stay prepared while you move. Next came The Worst Clothes to be Wearing in a Survival Situation followed by a comprehensive Ultimate Survival Gear List. Thomas then discussed 5 different steps you should take to assisting with emergencies as a prepper, then I talked about 3 different ways to find a body of water in the wilderness. 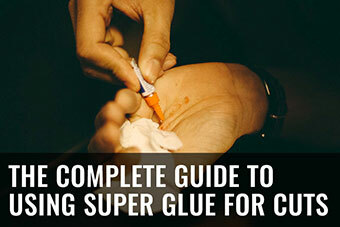 Next were a few articles on prepping: prepper burnout and what to do about it, tips for building a stockpile on a budget, and a first aid lesson on when to use stitches vs bandaids vs superglue. 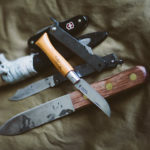 All that was followed by a discussion on whether, if you were a vegetarian, that would change in a survival situation, as well as a really interesting article penned by Thomas on 5 different knife myths and why they’re not true. 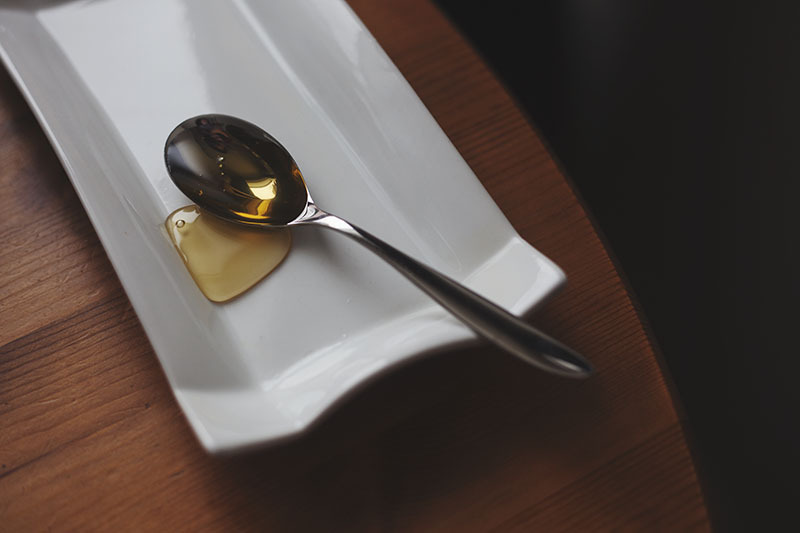 Thomas then answered a reader question about how to sharpen stainless steel knives, and I published a list of 10 self-sufficiency skills that will save you money, followed by another first aid article about the differences between Advil, Tylenol, and Aspirin. 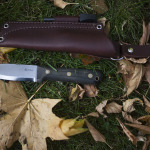 We then featured a few SHTF-related articles: one on 10 things you’d miss if the SHTF, and another on bugging in vs bugging out, followed by a discussion by Thomas on whether knife super steels are worth it and an article by me on successful prepping. 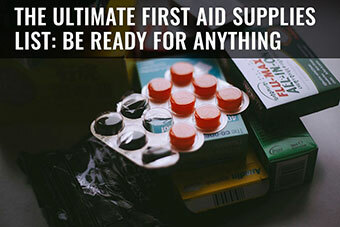 We published a list of winter emergency supplies, followed by a guide on communication after an EMP; Thomas compiled a short list of recommended gear, then I answered a reader question about having the prepper talk with family. 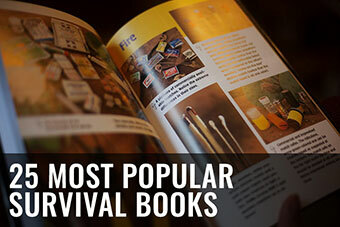 Next was a list of the 25 best survival books, followed by a guide on maximum recommended dosages for painkillers, and finally a gift guide for the gear junkies in your life. After having looked back, I really do feel we’ve come an incredibly long way in 2014. We would absolutely not have gotten this far without all of you, and so I’d like to thank you all again for sticking with us. For those who maybe have questions or comments that we haven’t answered on this blog yet, please always feel free to email us with those questions (use the Contact Page to get in touch). We love answering reader questions, as we feel they’re especially important to the community – if you’ve got a question, chances are many others have got the same one as you and just haven’t voiced it yet! As with last year’s post, I’ll sign off by saying: have a happy new year, and we’ll see you in 2015! 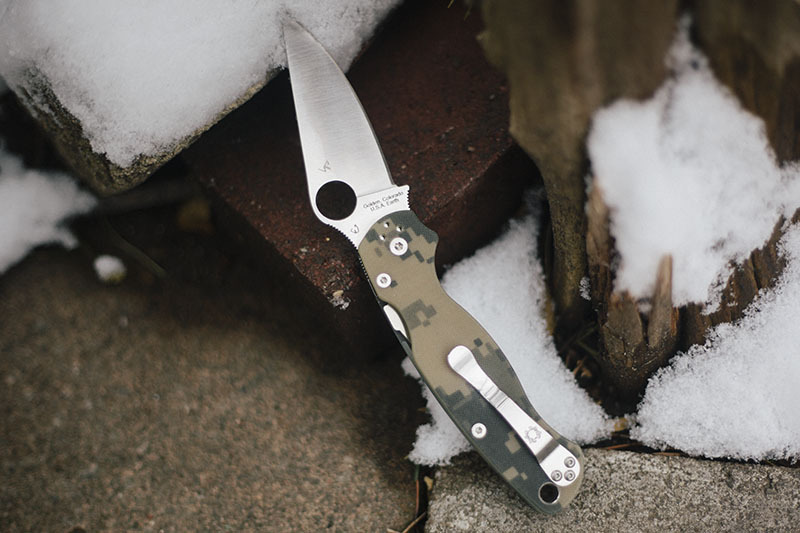 Knife Drop: Hope You’re Having a Merry Christmas! 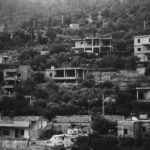 I started following this blog only a few months ago, so this was a great way to catch up on what you have been writing. 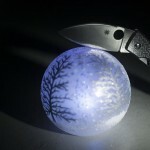 Although I haven’t yet understood the so called drops, and I am not such a big fan of Spyderco (they all look the same to me, lol), I still enjoy your blog’s unique style compared to other bushcraft/survival blogs. So keep up the good work and happy New Year! P.S. 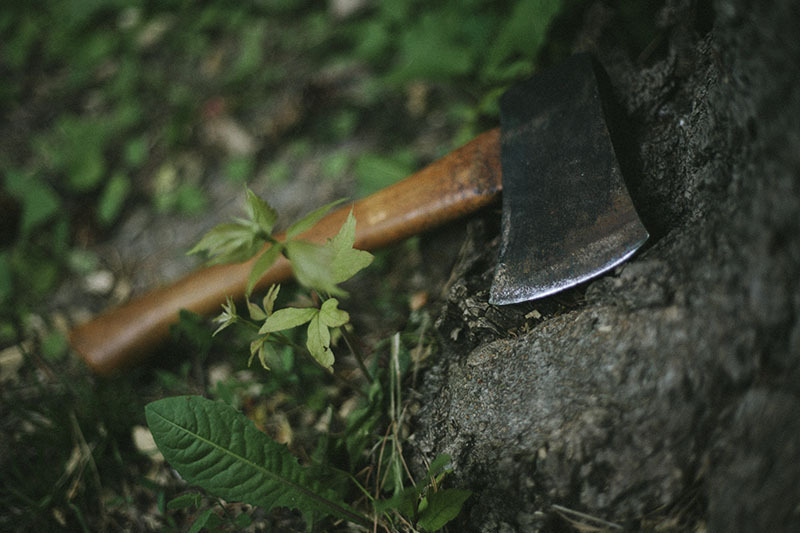 You need to write a piece about Habilis Bushtool, because I need to convince my wife that I really need to get it although I already have perfectly functioning Fällkniven F1 (which she actually bought for me, yikes). 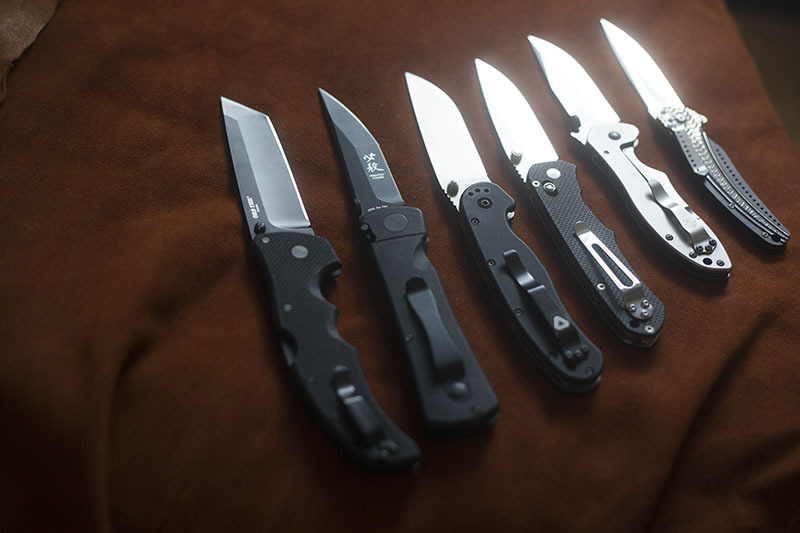 Knife drops are just our way of sharing some knife-related eye candy with our readers. A lot of our readers seem to enjoy seeing our collection, and I love photographing it, so that’s why that exists, lol. Definitely not for everyone, but you pick and choose what you read of course :). 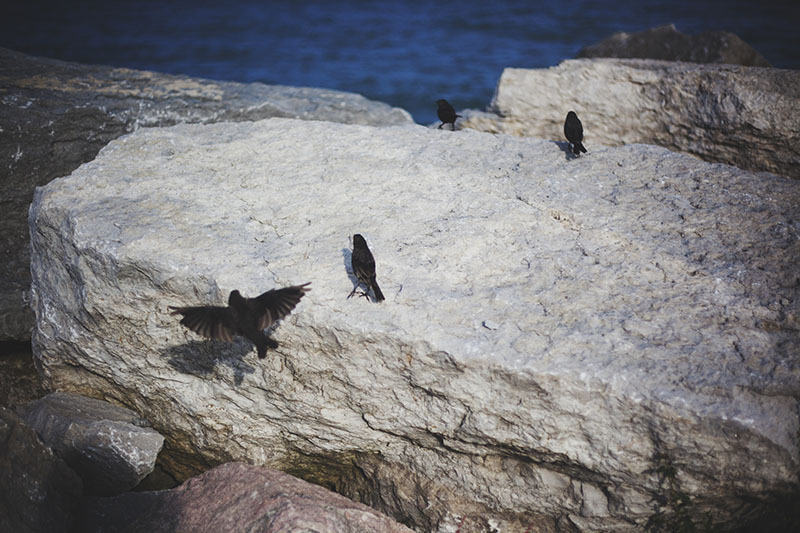 Thanks for the compliments on the blog, and happy new year to you, too! 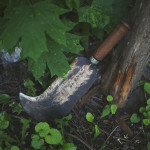 We’ll do our best to get our hands on the Habilis Bushtool for a review! Hello! Looks like a great blog to follow. Elise, you and Thomas have done a great job here. 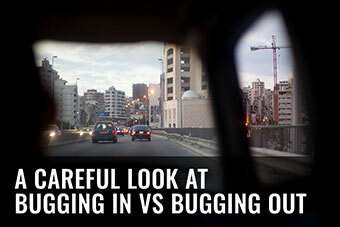 I always enjoy the articles and have found them both enlightening and thought-provoking. Keep up the good work, and Happy New Year! Thanks so much, Danjo! Always a pleasure to read through your insightful comments as well! And of course a happy new year to you, too!